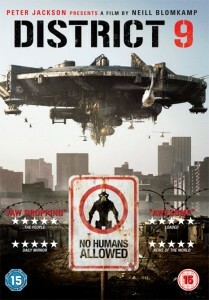 From producer Peter Jackson (King Kong, The Lord of the Rings trilogy) comes the critically-acclaimed sci-fi thriller District 9, debuting on Blu-ray and DVD on the 28th December, 2009 from Sony Pictures Home Entertainment. Director Neill Blomkamp (Crossing the Line, Tempbot) enlists a cast of relative newcomers, including Sharlto Copley and Jason Cope (Doomsday), and a host of groundbreaking special effects for the enthralling allegorical story of aliens stranded in South Africa. 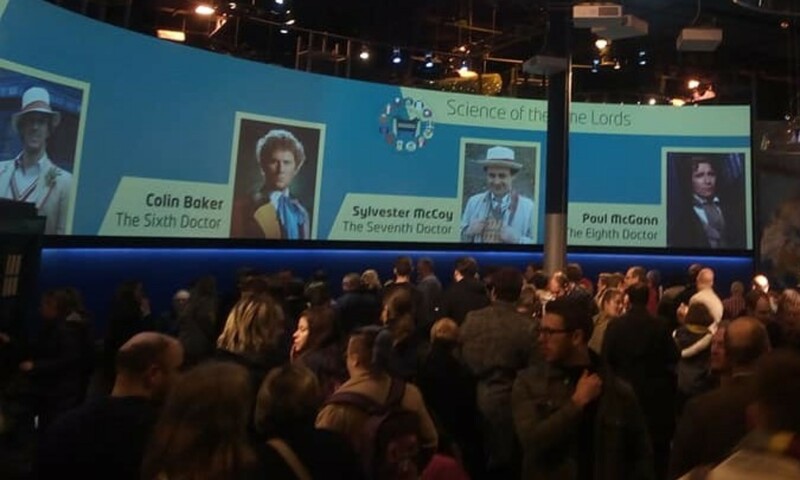 Bonus materials on the Blu-ray? and DVD include commentary with Director/Co-Writer Neill Blomkamp, deleted scenes and the three-part documentary ?The Alien Agenda: A Filmmaker’s Log.? The first part of the documentary explores the pre-production process and creation of the world of District 9, Peter Jackson?s role in producing the film, and the unorthodox approach to using South Africa as the setting for this film. The second part delves into the shooting style of the film utilizing small handheld cameras to tell the tale, the difficulties of shooting in Johannesburg, the challenges of shooting scenes that would include visual effects later in the process, and the overall challenges encountered during the production process. The third chapter of the documentary investigates the task of designing and editing the film’s sound effects, and the general challenges encountered during the editing process. The Blu-ray versions also exclusively features four featurettes: ?Metamorphosis: The Transformation of Wikus? looks at the practical effects employed by filmmaker Blomkamp and the artists at WETA to create Wikus? metamorphosis into an alien; ?Innovation: The Acting and Improvisation of District 9? shows Blomkamp?s direction of the actors, his encouragement of improvisation, and the actors? process for working together under these guidelines; ?Conception and Design: Creating the World of District 9? depicts the amazing design and theory behind the world of District 9, including Alien Design, Alien Technology, Space Travel, MNU and The First Reaction Force Battalion; and ?Alien Generation: The Visual Effects of District 9? offers an in-depth look at the process of shooting visual effects scenes and incorporating CGI aliens realistically into the scenes in post-production. Bonus features exclusive to the Blu-ray Disc? include the Interactive Map feature ?Joburg from Above: Satellite and Schematics of the World of District 9,? that allows users to explore alien technology and weaponry, MNU mercenary armory, and more from the film through a series of satellite maps, schematics and photo-real files. The Blu-ray Disc also exclusively features movieIQ?which allows viewers to immediately access continuously updated information on the cast & crew and explore relevant trivia such as production facts, music and soundtrack information all tied to scenes within the movie via BD-Live? ?and cinechat, where viewers can send on-screen instant messages to their friends while watching the movie. ?District 9 will be available on Blu-ray for ?24.99 and DVD for ?19.99.